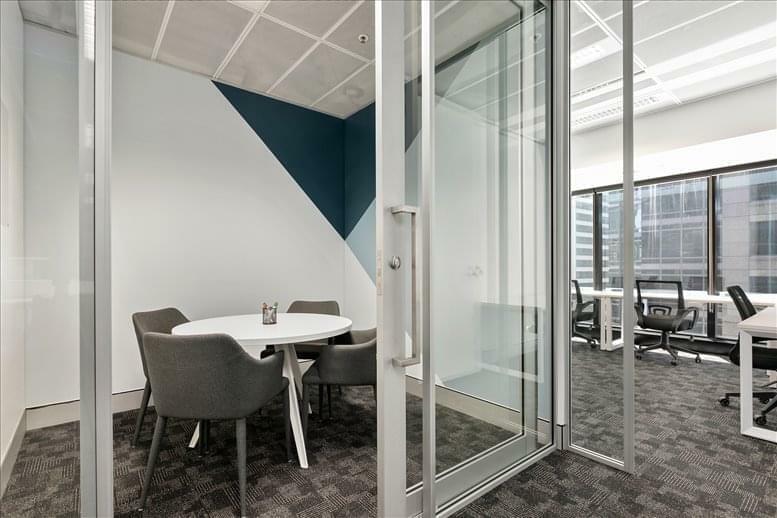 Bringing a fun and edgy environment to the Sydney central business district. This centre handles everything, so you can spend more time growing your business. These flexible and convenient terms are designed to suit any business, whether you are a start-up, established business or you just want a home-office alternative. 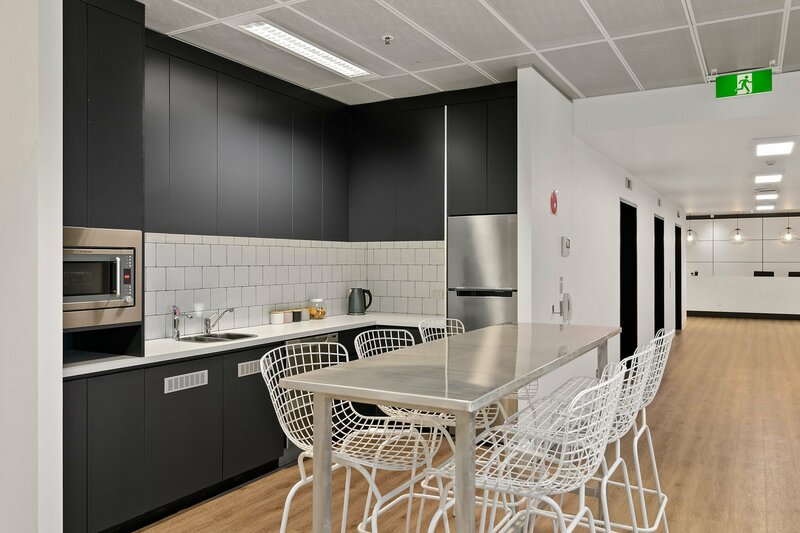 Be part of an exciting work environment with a great creative vibe and engaging sense of community. Helping to connect your business with like minded companies and allow you to connect with a variety of businesses, all while being under the same roof - networking has never looked so easy. 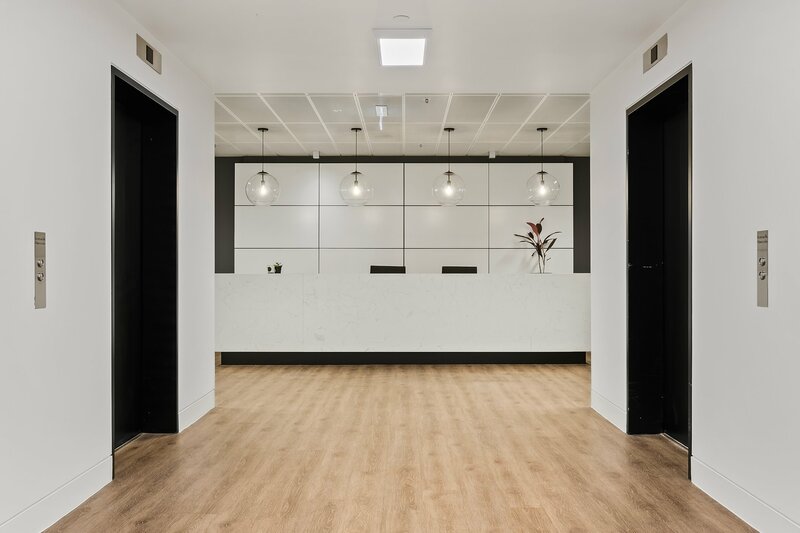 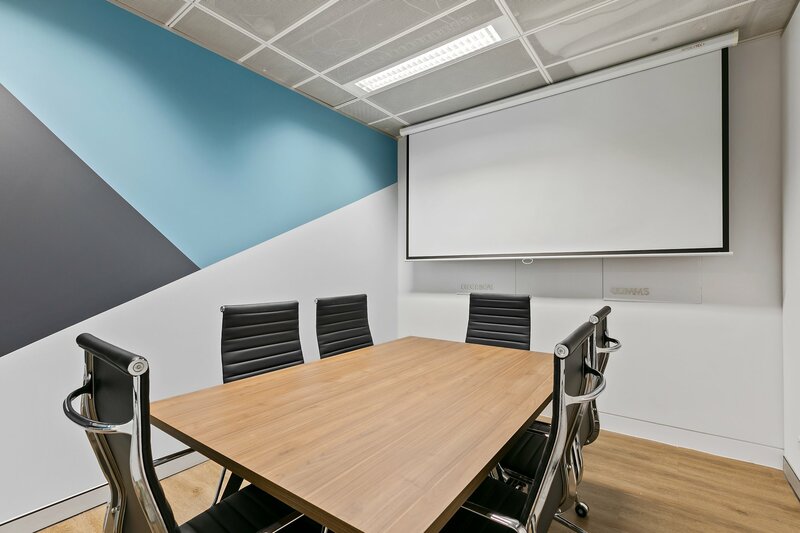 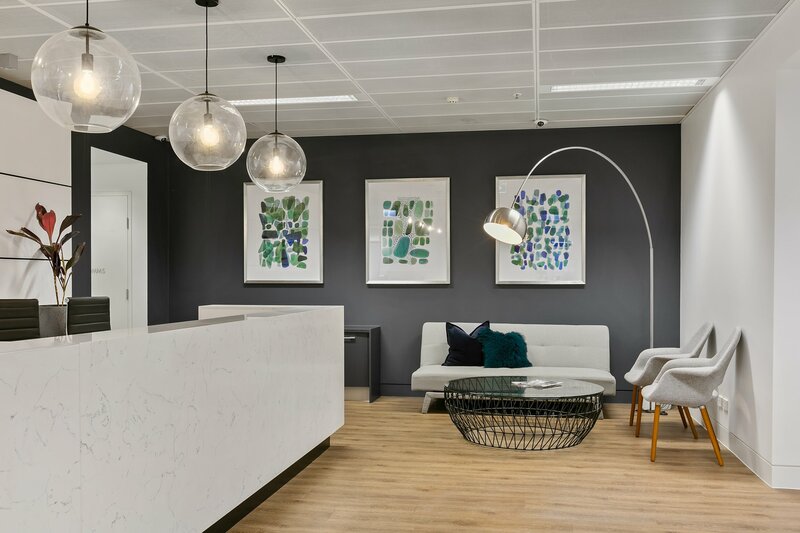 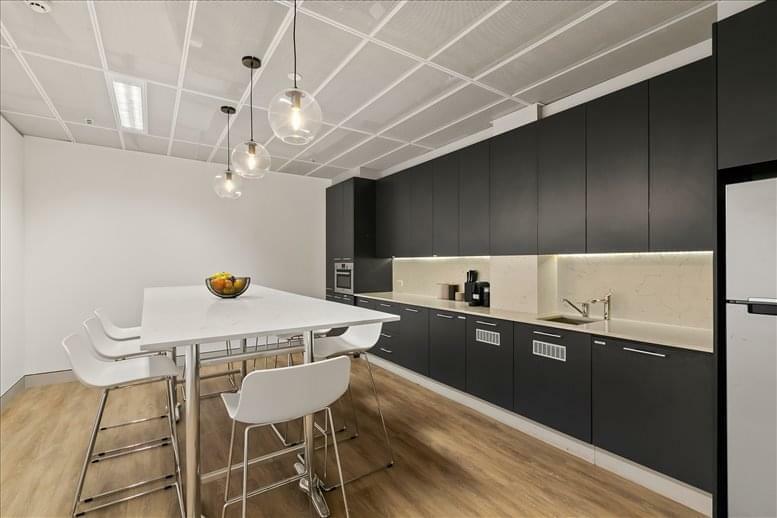 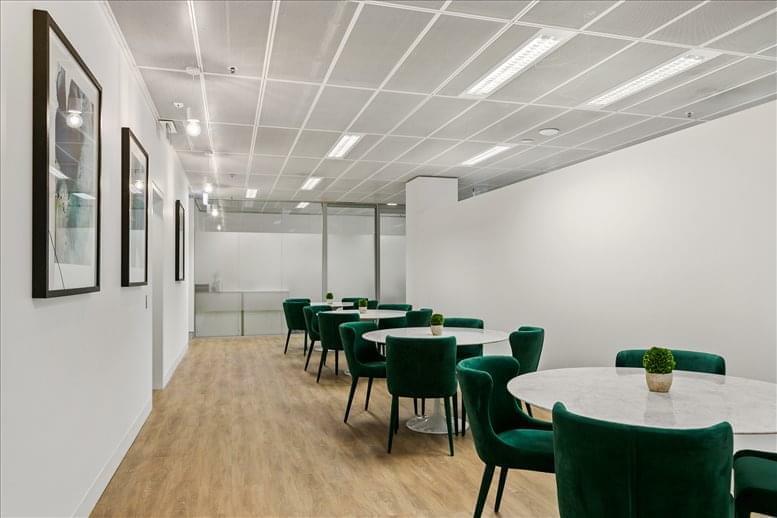 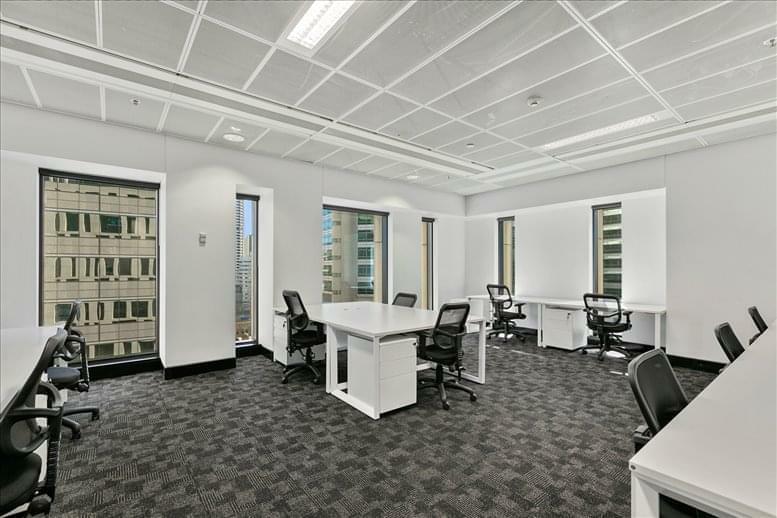 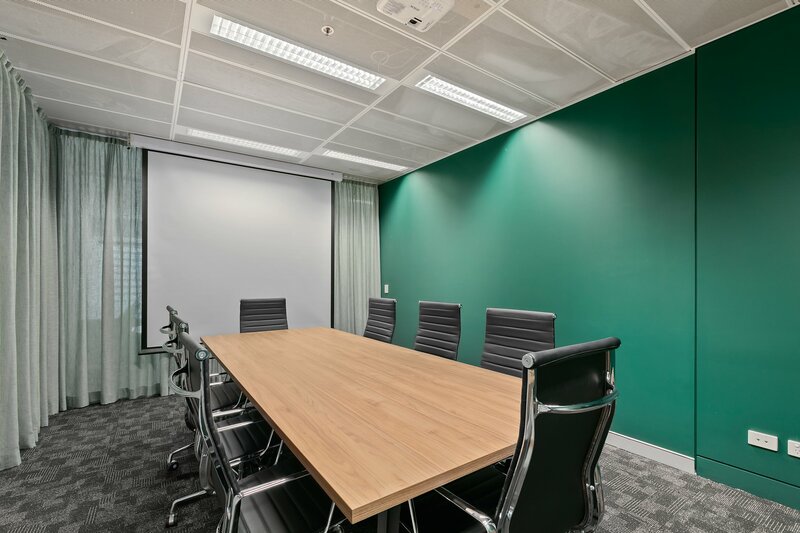 Located in the Sydney business district, this building is only a two minute walk from Wynyard train station and bus connections. 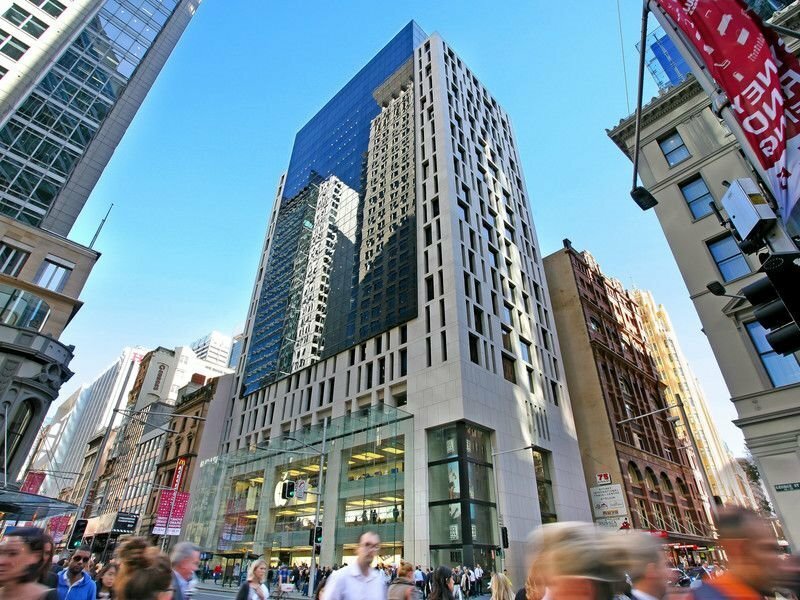 This building is among Sydney's most iconic buildings and home to Facebook and Apple's flagship retail shop. 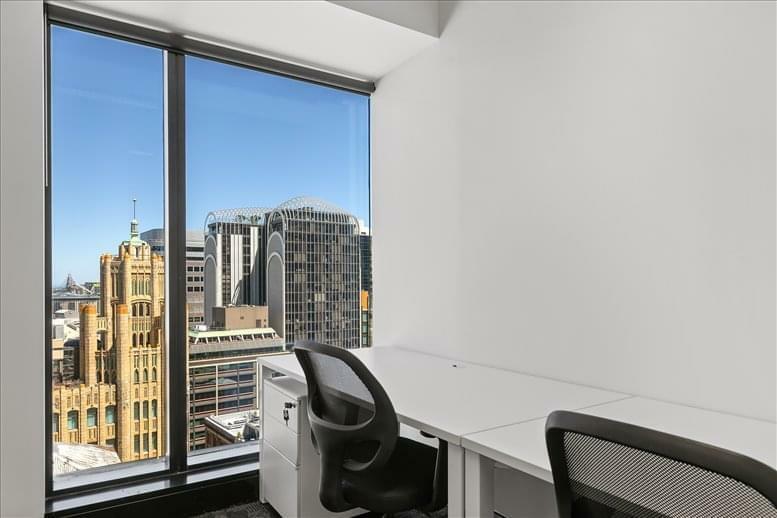 Strategically located on the divide between the commercial core and midtown precincts, the centre embodies everything a modern commercial office building aspires to with its sleek facade, three level retail glass podium, and state of the art services. Diagonally linked to Coles supermarket with a range of restaurants, bars and coffee shops nearby, as well as retail venues and hotels in the area.